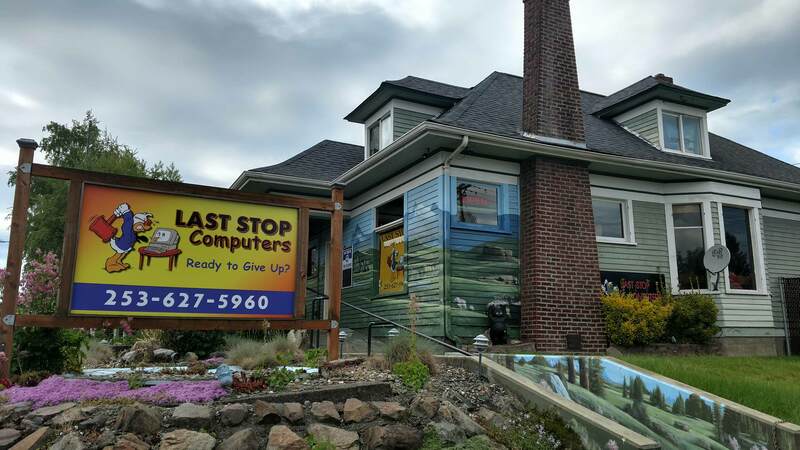 This is the Last Stop for all your computer needs! Whether you are in need of a computer or just need support for your current system we've got you covered. Starting out as a hobby in the late 80's by Owner Brian Herbert. Last Stop Computers opened in 1992 on 6th Ave. With word of mouth as its primary form of advertising. Focusing on custom quality built computers with expert service and support to back it. Last Stop Computers has been building and supporting computers in Tacoma and the surrounding areas for over 25 years.